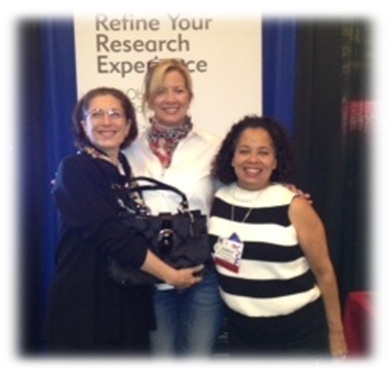 It was wonderful to see everyone at this year’s QRCA conference in Montreal. 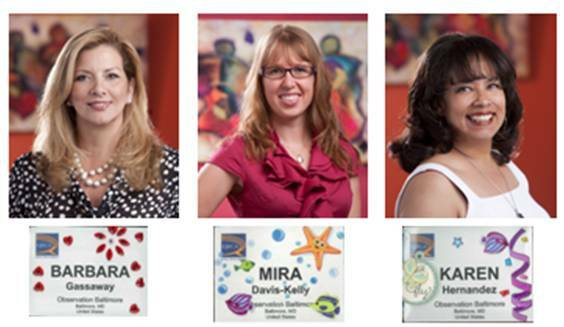 Thank you for stopping by the Observation Baltimore booth to be “dazzled” – everyone’s name-tags looked great! A special Congratulations to this year’s Coach bag winner, Randi Stillman. As well as helping everyone “dazzle” their name tags, we also attended some of the great sessions. Below are some tips and tricks picked up by Barbara Gassaway, our CEO. 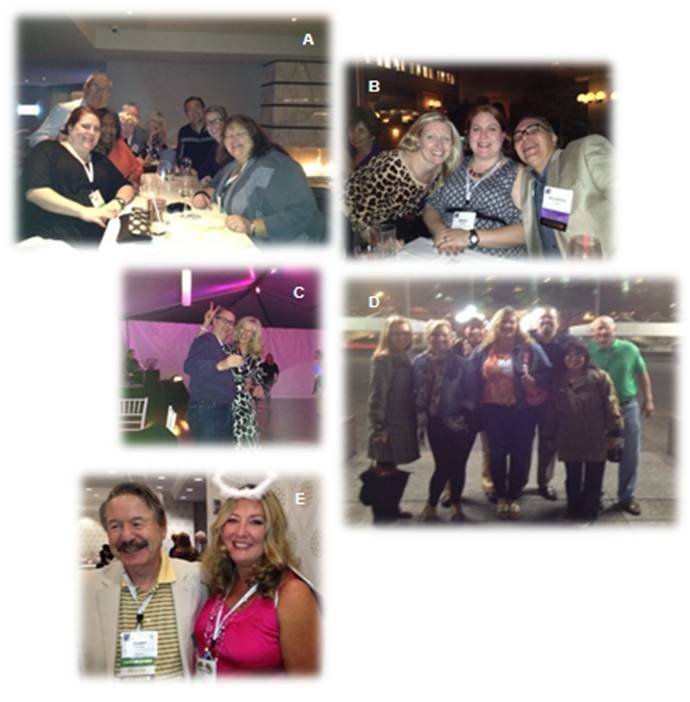 My key QRCA take-aways this year were intentionally related to report writing. Client needs dictate that all our reports tell a story, be concise, and entertain along the way. – Spice up boring charts with colors & shapes using remove line feature and inserting/formatting text boxes. Please look for more Tips & Tricks in November’s Edition of Baltimore Insider. This entry was posted on Tuesday, October 30th, 2012 at 6:10 pm. Both comments and pings are currently closed.